The Belgian wants to do something great with Higuain. Gonzalo Higuain started his Premier League club career with a brace. After a disappointing debut against Bournemouth, the former Real Madrid striker scored a brace and helped his side win 5-0 against Huddersfield. He linked up brilliantly with Eden Hazard throughout the game. The performance did give Chelsea fans a hope of how lethal they can be in final third. Ahead of Chelsea’s crunch match against City, Eden Hazard says he wants to do something great with striker Gonzalo Higuain. Eden Hazard admits Gonzalo Higuain has already impressed him. The Chelsea winger expects to achieve great things with the new Chelsea striker. Chelsea signed Higuain on loan from Juventus in January after Maurizio Sarri personally requested his former forward. Sarri worked with Higuain at Napoli where the Argentine produced a record-breaking goalscoring season in the Serie A. Most of the goalscoring pressure this season has been on Hazard’s shoulders. But after Higuain grabbed his first goals in a Blues shirt in the win over Huddersfield, the Belgian expects big things from his new team-mate. 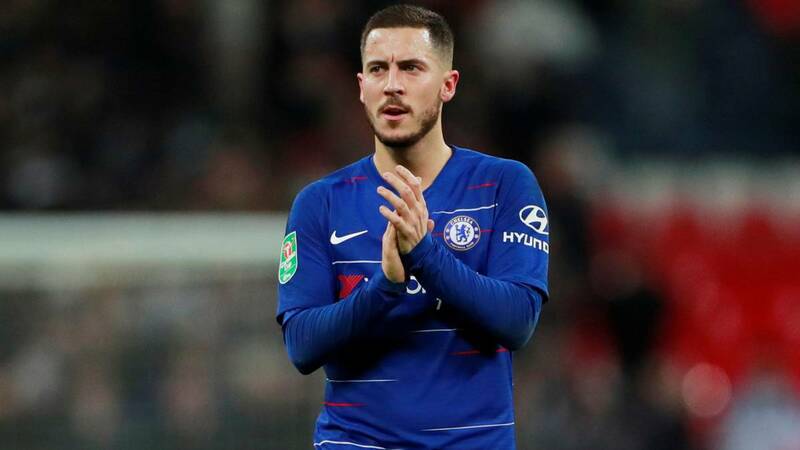 Hazard told the Times, “When we have the ball, we have a lot of freedom, not just me but the striker [Gonzalo Higuain] and the right [attacker] Willian or Pedro, so we can move a lot. I’ve only played two games with Higuain and I know we can do something great together. Not only with him but also with the other strikers, the other winger. Chelsea is not about Higuain and Hazard, it is about 25 players. 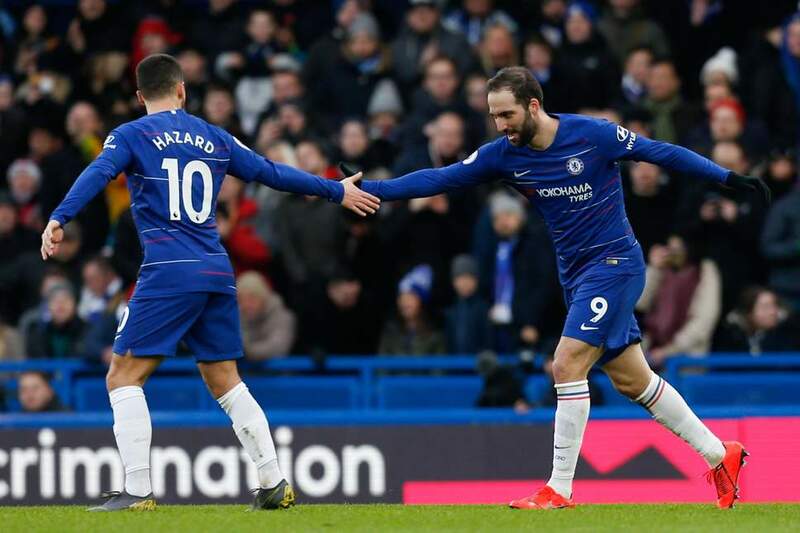 But Higuain is a fantastic striker.” Despite the boost of Higuain’s arrival, Chelsea suffered a frustrating January with successive Premier League defeats. It seems everyone is liking Higuain. From the managers to fans and now players, everybody’s impressed with Higuain. Higuain’s arrival means Hazard can play at his natural position. Given Chelsea’s crucial game against City, a lot will be expected from Higuain and Hazard.